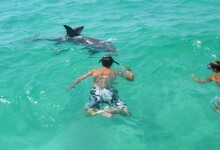 Panama City Beach Dolphin Tours | Flippers Tours & Rentals, Inc.
Posted by Brandon Welch. Bookmark the permalink. 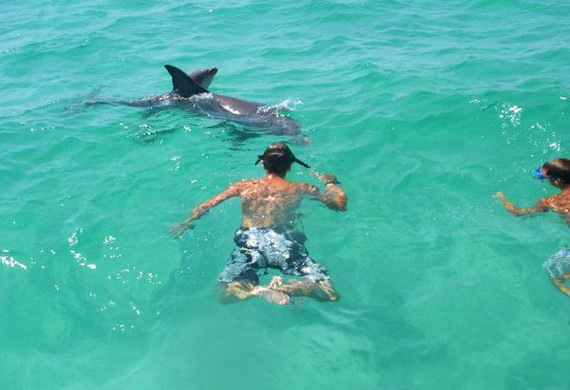 Flippers Tours & Rentals, Inc.